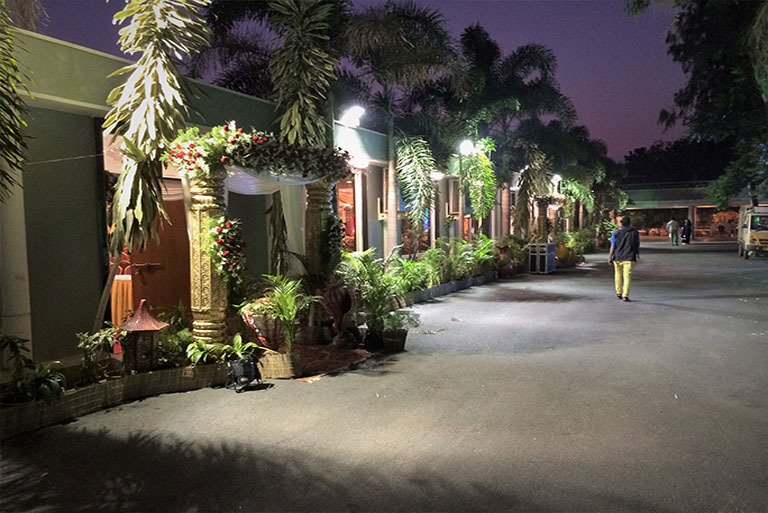 Our Function halls are centrally located in bowenpally (only 3km from paradise circle,secunderabad.) 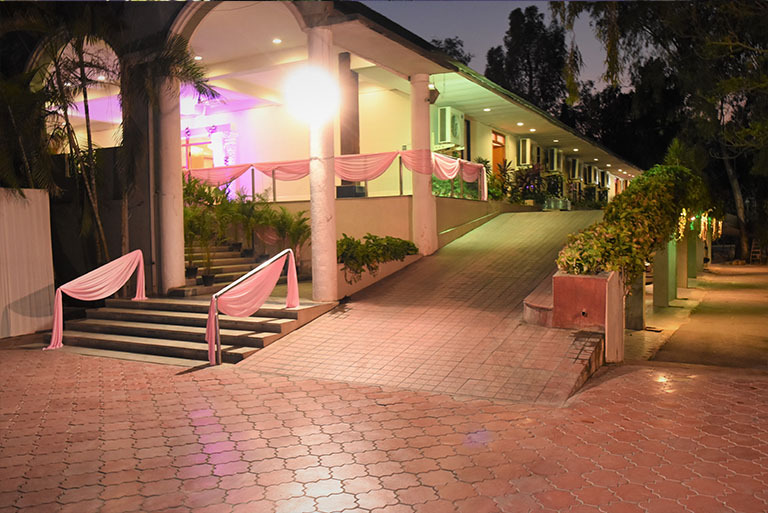 and because of its convenient location it is effortlessly reachable from any side of the city for you and your guests. 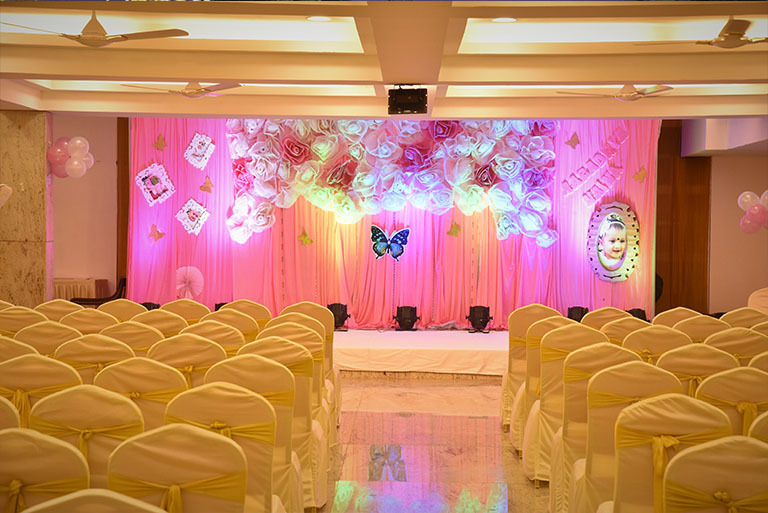 based on the number of expected guests,we are having 3 Function halls of different capacity. a time, Additional parking space is available just outside the gates. The whole functional hall is fully covered by CCTV Cameras for safety purpose.